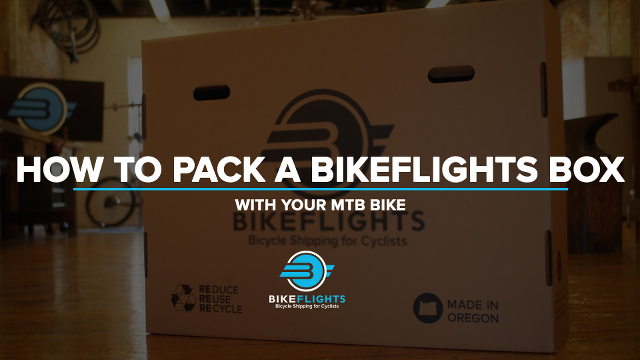 Step-by-steps instructions to help you prepare your bike for shipping. 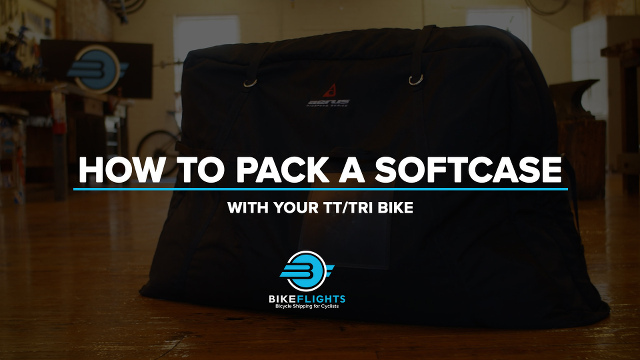 Bike boxes, Bike Bags, Bikes Cases, Wheel Bags, Foam Tubing, and More. 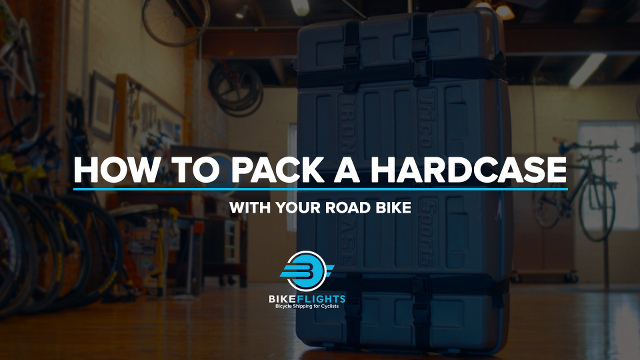 Step-by-step guide to help you reassemble your bike after shipping. Use our Bike Shop Finder to locate bicycle shops and mobile mechanics to pack and assemble your bike for you.